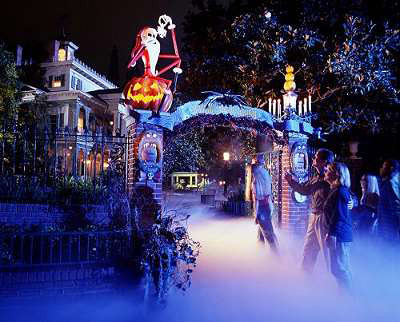 Halloween is over… or is it? 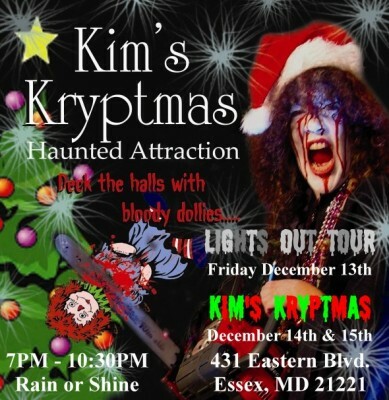 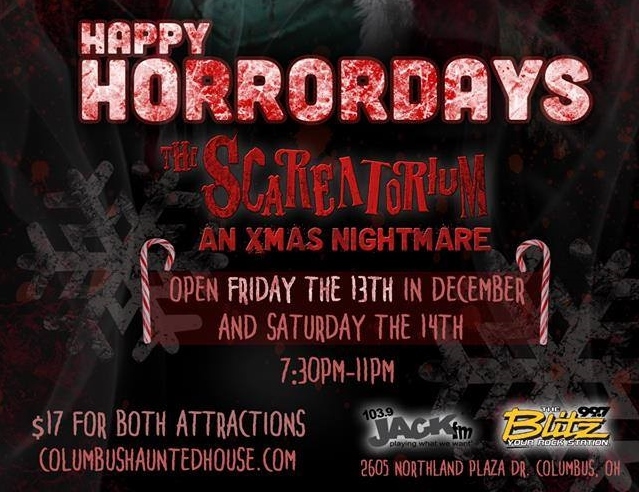 Haunted Attractions around the country are swapping out their chainsaws for jingle bells! 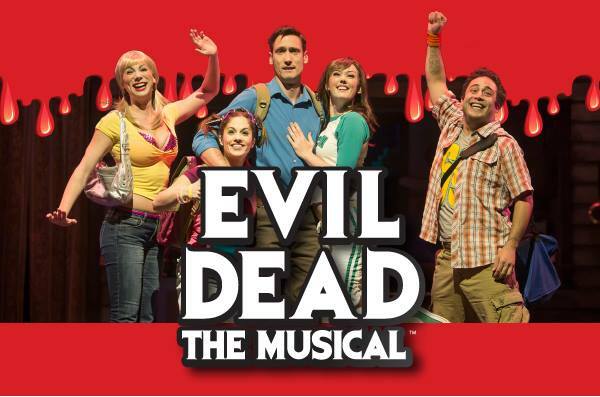 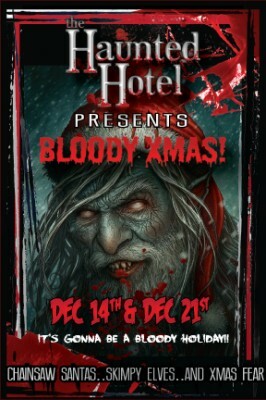 In fact, they’re embracing Christmas as another reason to scream! 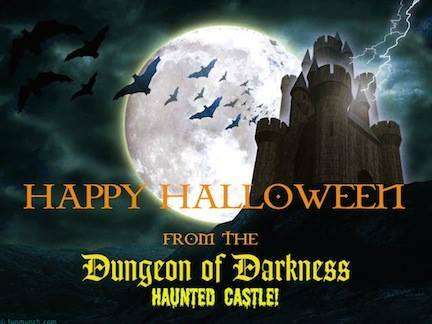 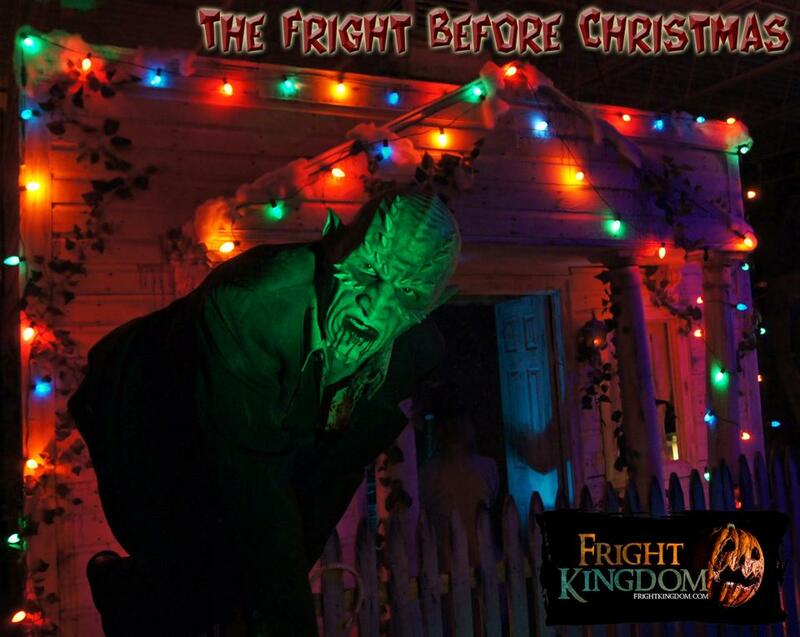 We put together an extensive list of haunts spreading some holiday fear in 2013! 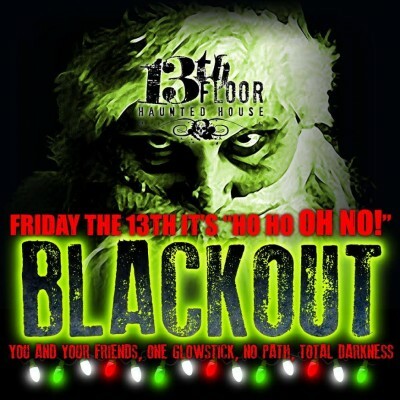 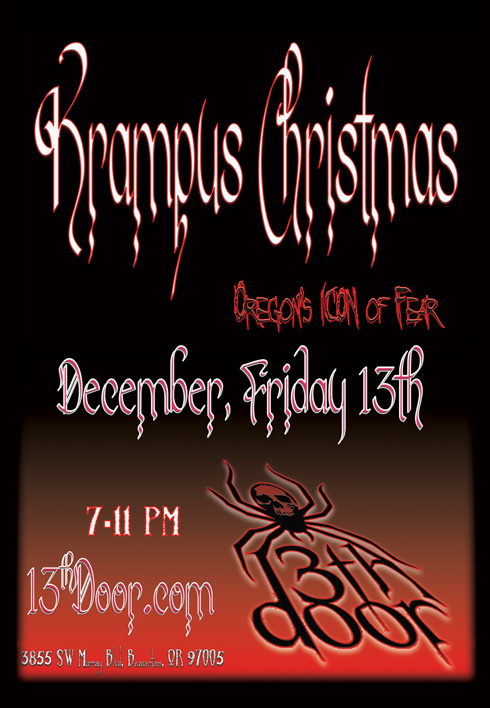 Friday the 13th of December, one night only, a special “festive” version of the pitch black event returns to ALL THREE 13th Floors! 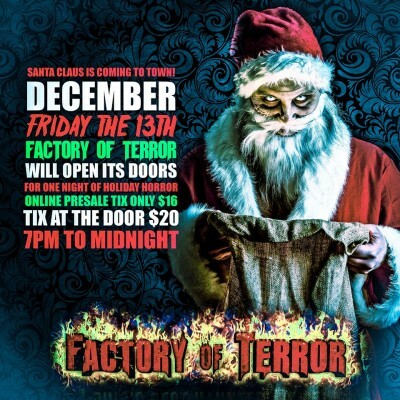 The 13th floor is a franchise of Haunted Houses located in 3 different cities. 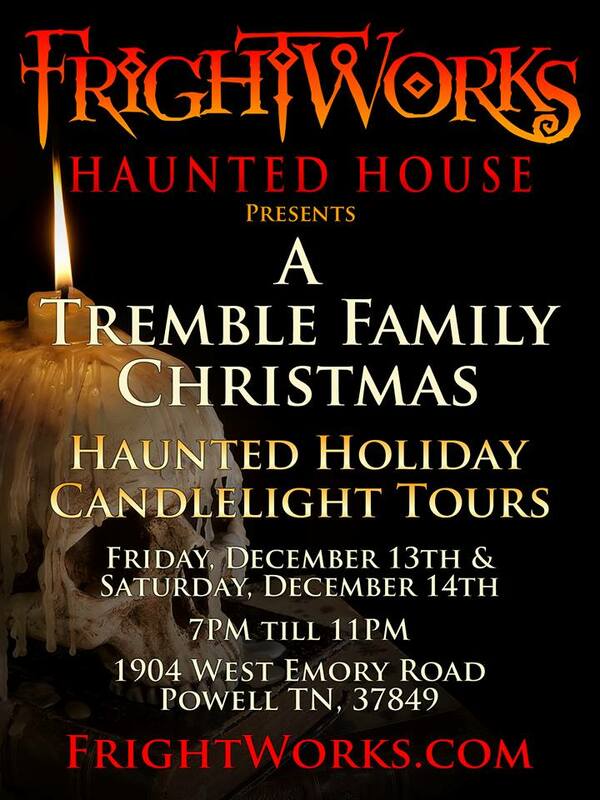 Phoenix, San Antonio, and Denver. 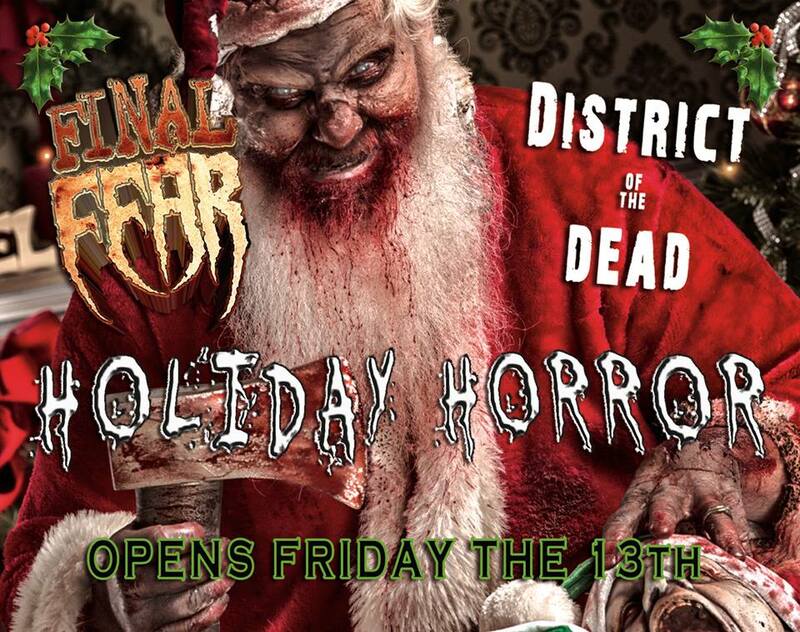 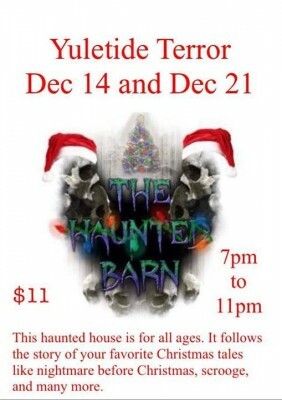 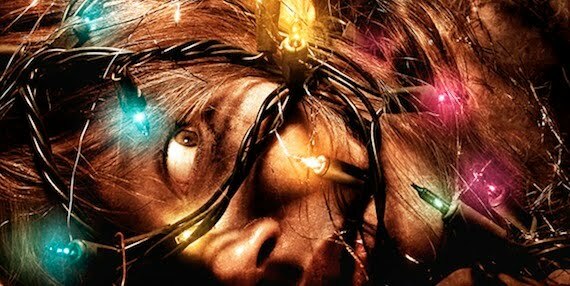 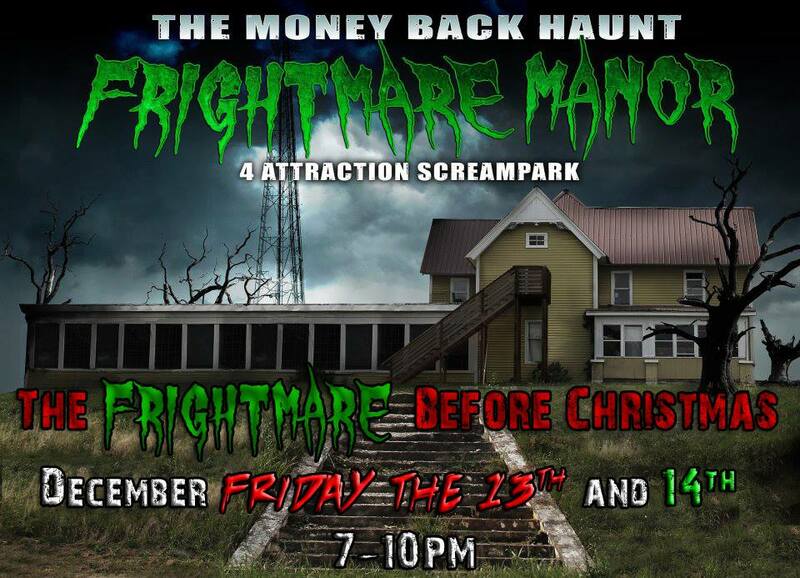 Two haunts collaborated (District of The Dead and Final Fear) to offer a brand new experience as Buffalo, New York’s first and only Holiday Horror haunted house! 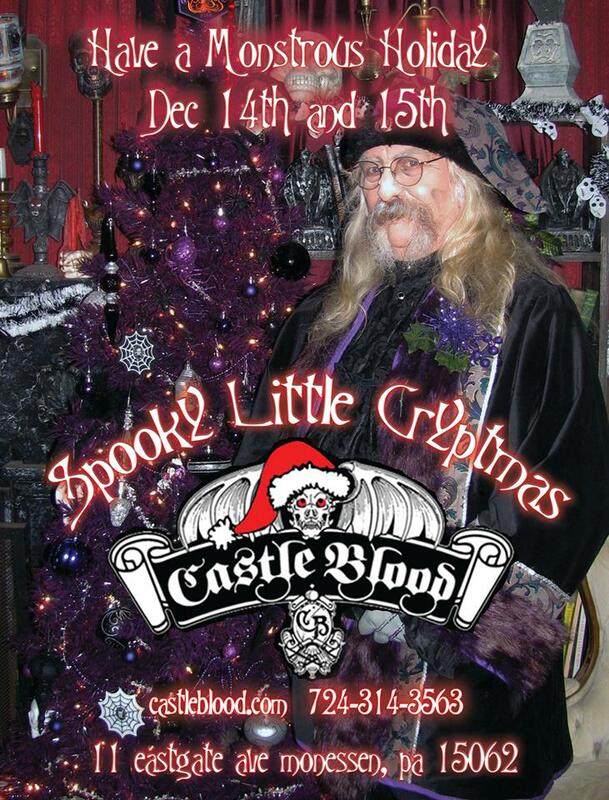 Open select days December 16 thru December 29. 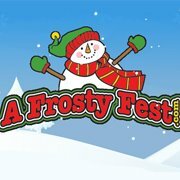 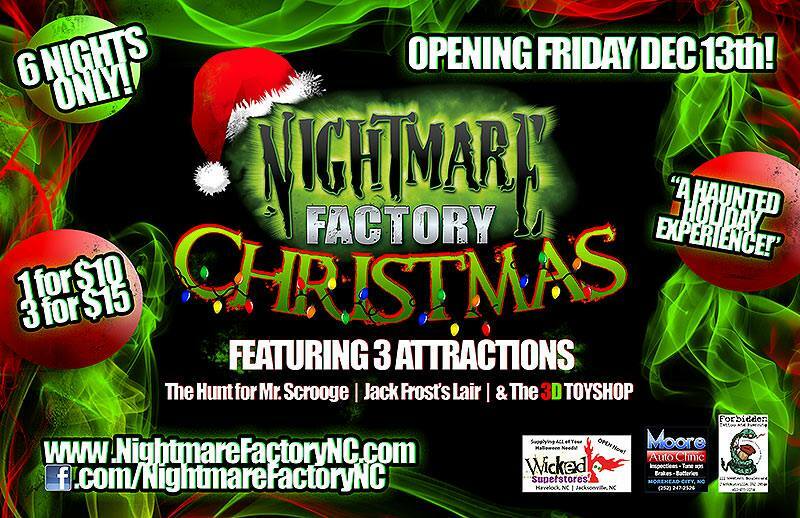 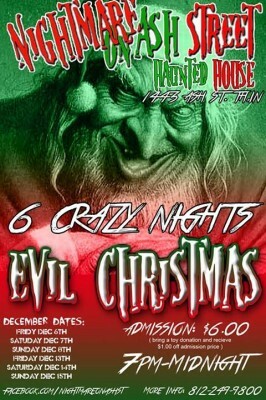 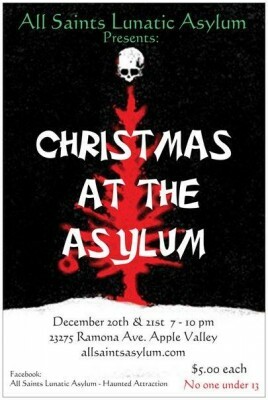 Have a Scary Merry Christmas with Nightmare On Ash Street Haunted House! 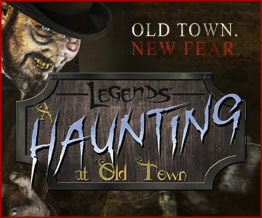 Check the out the official haunt websites for pricing and hours.